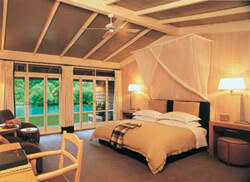 The Huka Lodge is located in Taupo, New Zealand. 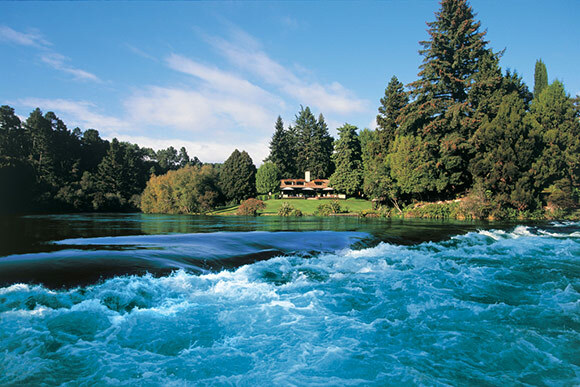 Huka Lodge NZ is 300m away from the amazing Huka Falls and is known as the premier accommodation not only in NZ, but throughout the world - as seen by the famous Huka Lodge guests list! 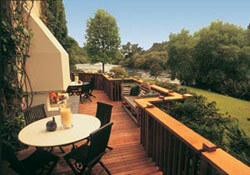 Huka Lodge Taupo has 20 seperate guest suites, all located in native bush near the Waikato River. The lodge serves up the freshest and tastiest foods available in New Zealand.